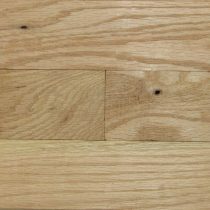 Unfinished red oak flooring in a #1 common grade. Available by the piece or by the bundle. There are 21 sqft. per bundle.